LG Watch Urbane W150 Smartwatch official photos gallery. Pictures of this Smartwatch for you to know better the LG Watch Urbane W150. Good Android Wear smartwatch with 1.2Ghz Quad-Core processor provides good performance and great system execution of the LG Watch Urbane W150. Device with 66 grams including the battery. 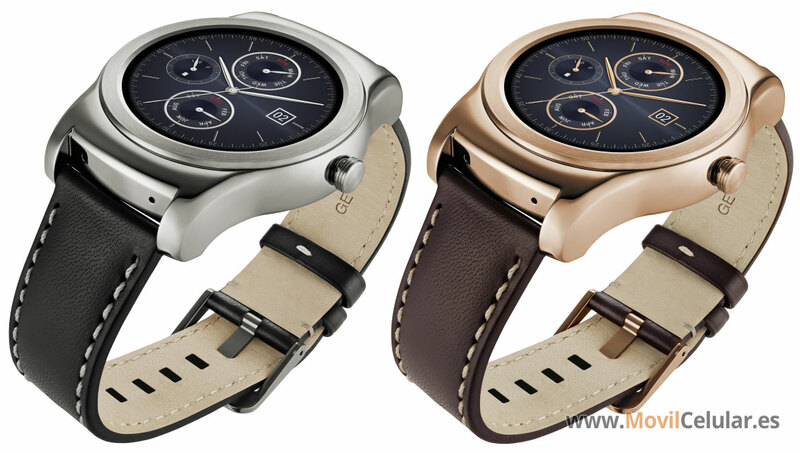 The LG Watch Urbane W150 smartwatch is relatively thin with 10.9 mm thickness.